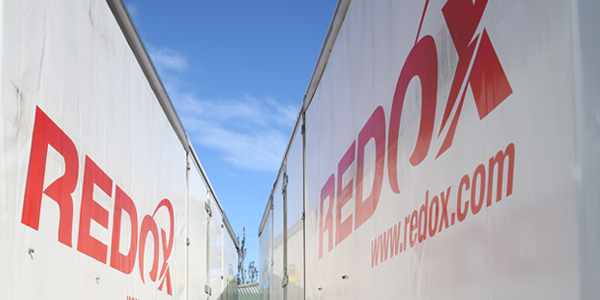 The majority of vehicles in the Mid West fleet are dedicated to long-term deployment by business customers in their day-to-day operations. 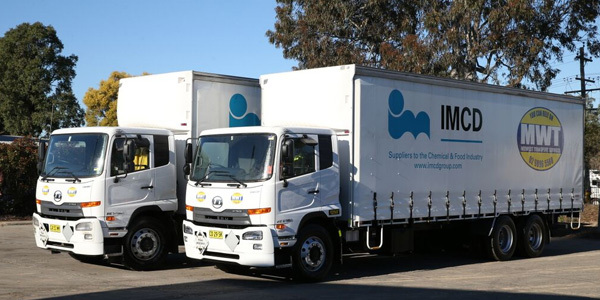 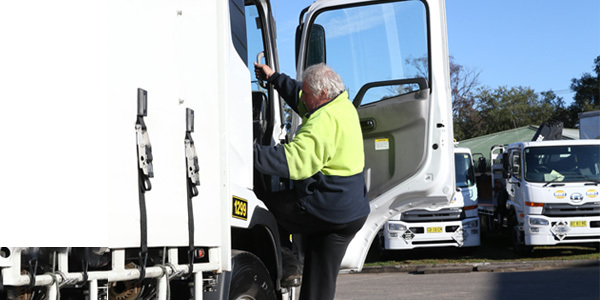 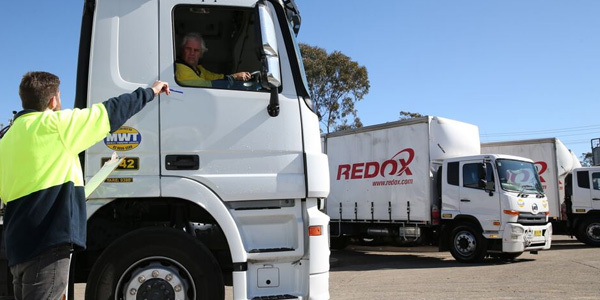 Several trucks and drivers are retained for availability when needs arise for single deliveries or multiple drops using standard or specialised vehicles. 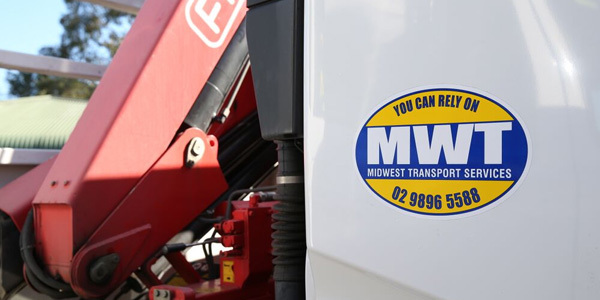 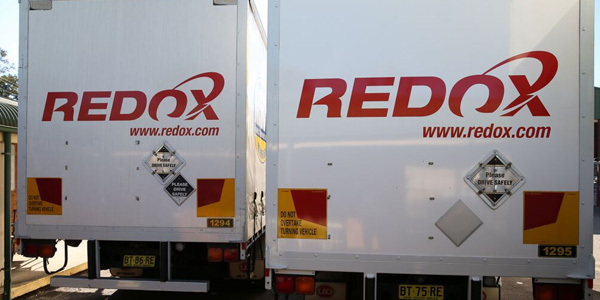 All Mid West vehicles are licensed for the carriage of dangerous goods and operated by safety-conscious drivers. 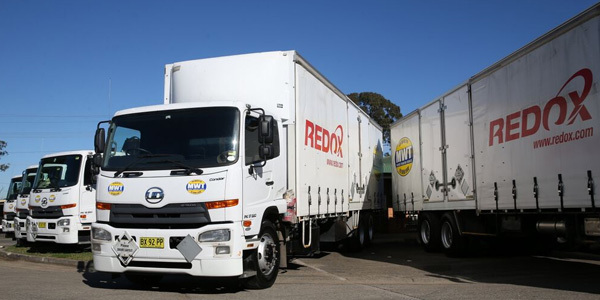 Many leading companies from a wide range of industry sectors currently enjoy the benefits of having a fleet of fully-equipped vehicles dedicated to their needs. 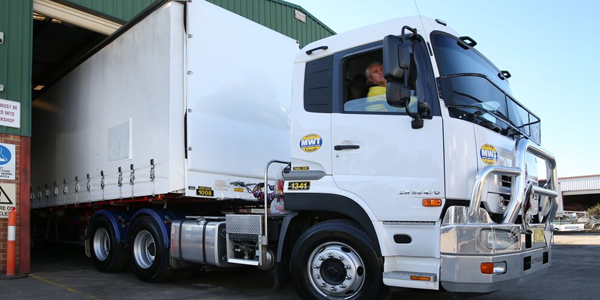 Fleet management solutions provided by Mid West can include vehicles of any size and specialised configuration suited to the specific needs of the business, as well professional drivers who are highly trained, courteous and diligent. 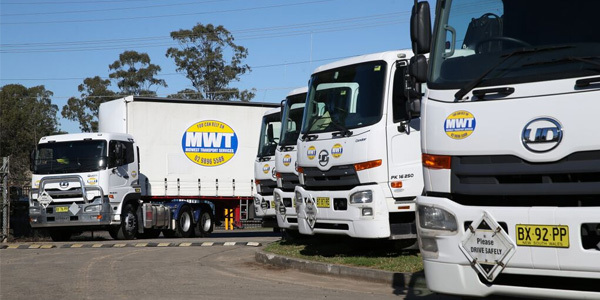 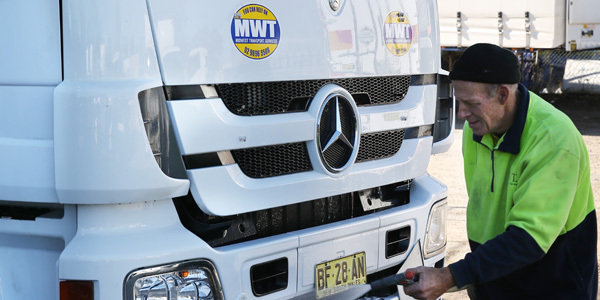 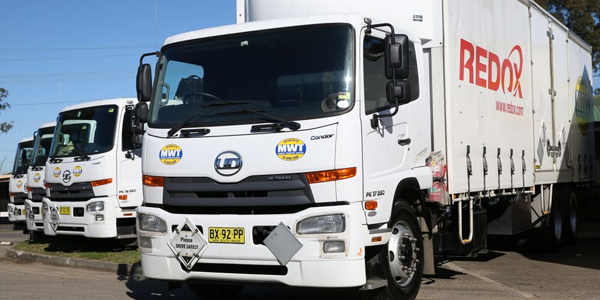 Enhancing the sense of business consistency and control over specialised fleet management solutions from Mid West are the many custom branding options available. 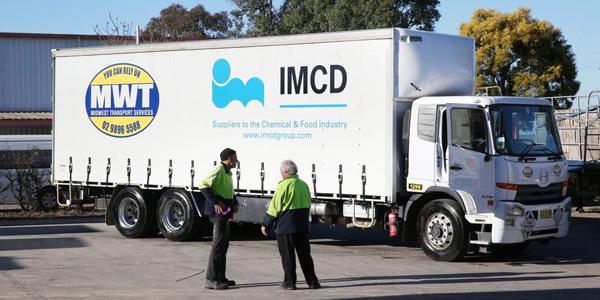 Custom branding of fleet vehicles provides continuity of corporate identity for end-customers, and takes full advantage of promotional opportunities for products and resource suppliers with branded vehicles serving as high-profile mobile billboards.